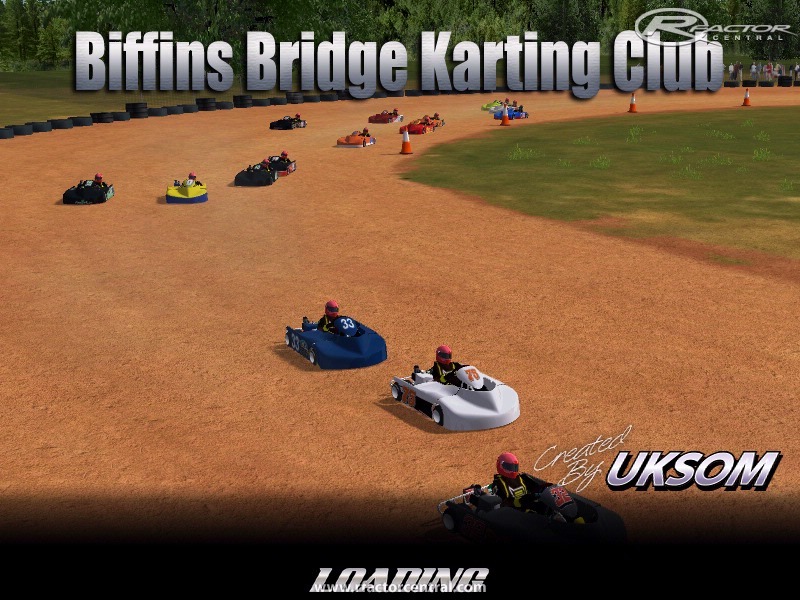 I made BBKC to help out the Kart Factor mod. 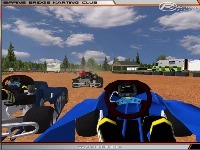 Its a flat ballpark 1/5 mile oval that you wont stop turning on. This track isnt based off any real track but ideas from multiple tracks. Inside lane has slightly less grip then rest of track. 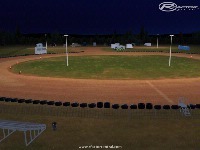 Track is setup for 30 cars and works at night. Friday nights Hot Dogs are 50 cents and beer is sold till 11:30pm. 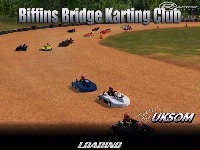 There are currently no setups for Biffins Bridge Karting Club. Add a Setup. Hey thanks. I owe you a beer! Hi, Can anyone help me find the kart factor mod? Thanks for your help. 50 cent hot dogs and beer till 11:30 nice touch lol. Just needs a little bit more testing and the track should be out soon.